Country Craft has developed a variety of display racks to assist the retailer in product presentation and free up valuable floor space. 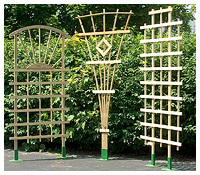 Our racks provide an attractive easily accessible display for our trellis line. Besides attracting customers with a prominent display the racks also allow retailers to easily keep track of inventory. 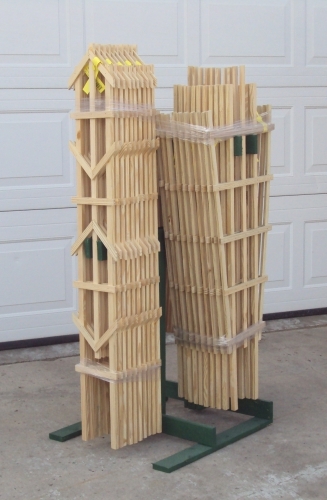 Our racks are shipped fully stocked with the appropriate trellises and ready to be placed on the selling floor. 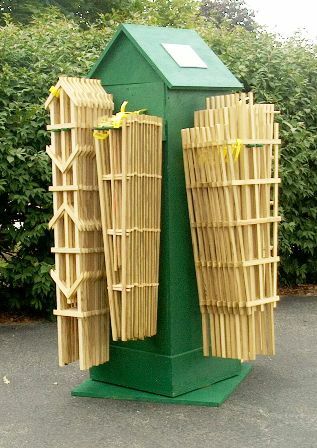 We have added our new space saver racks that prominently display some of our top selling trellises in a minimal amount of space. 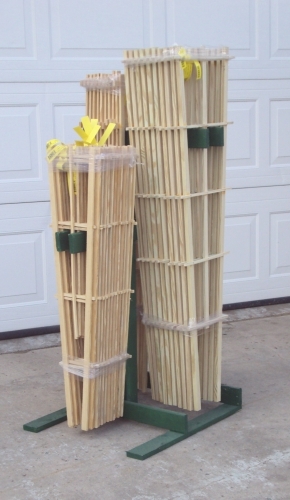 Garden Centers, nurseries and greenhouses have found that our display racks are a valuable addition to their product line.